Commercial – Ozone Roofing, Inc. Looking for quality roofing for your properties? We work with property managers to get work done quickly and efficiently. We have been working with property managers for 20+ years. We pride ourselves on our quick response and superior workmanship. 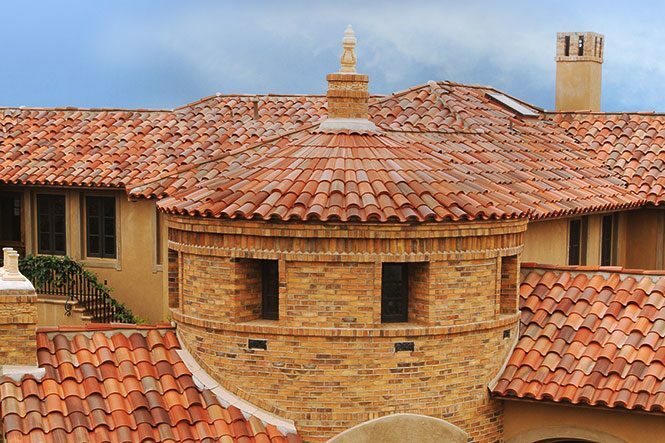 We are equipped to maintain a variety of different roofs from residential, commercial and industrial properties. You will be absolutely happy with our roofing services.